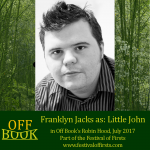 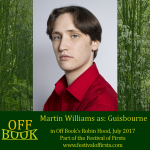 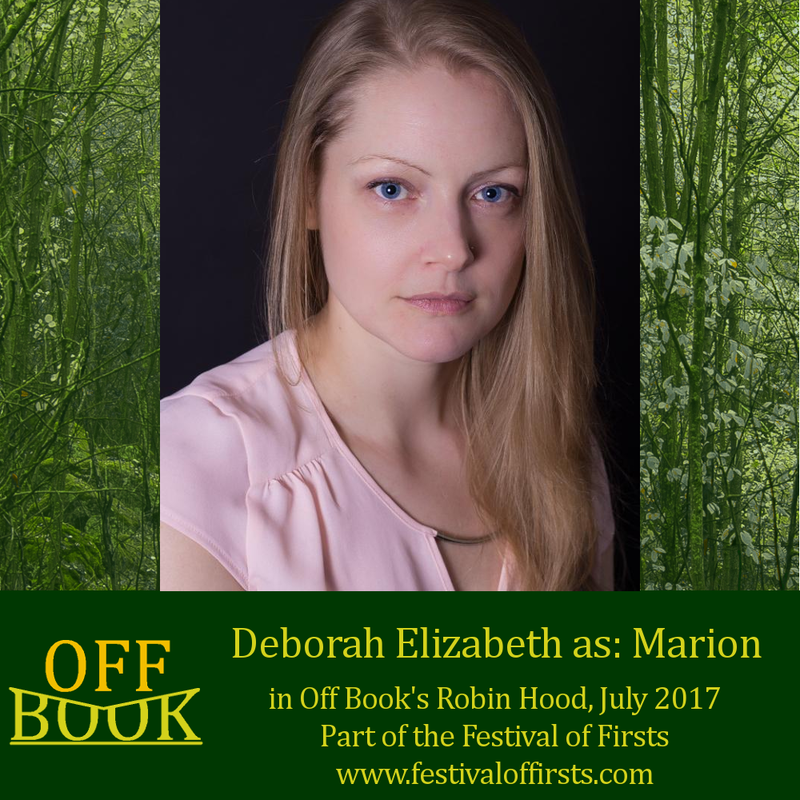 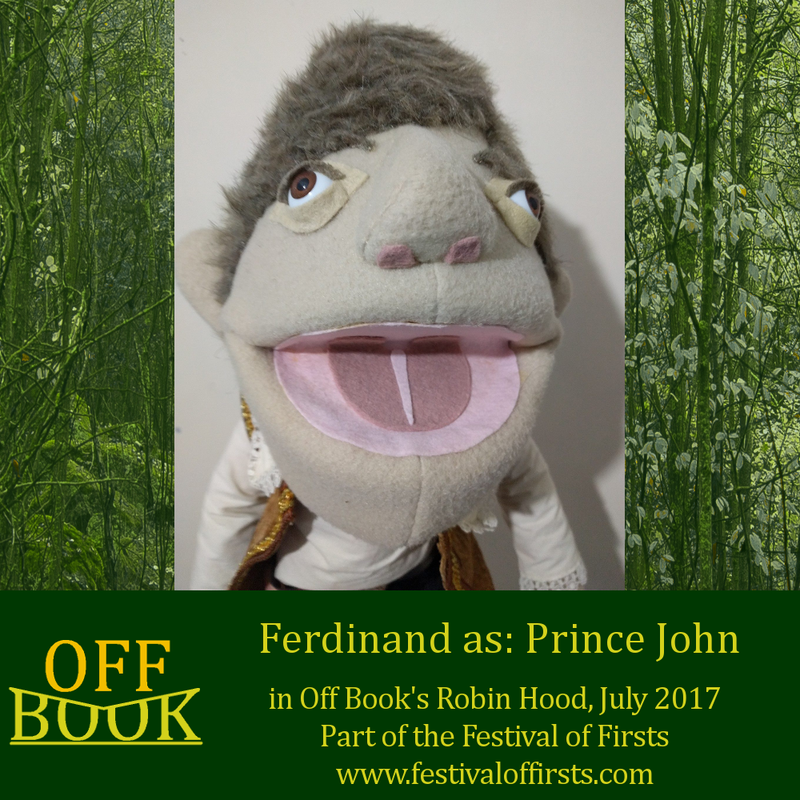 For the third year in a row, Off Book were commissioned to produce a family-friendly theatre show as part of the Festival of Firsts. 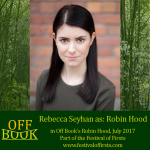 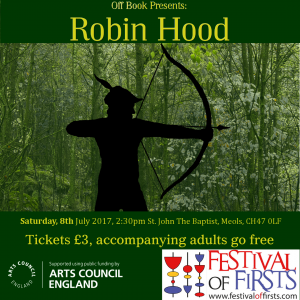 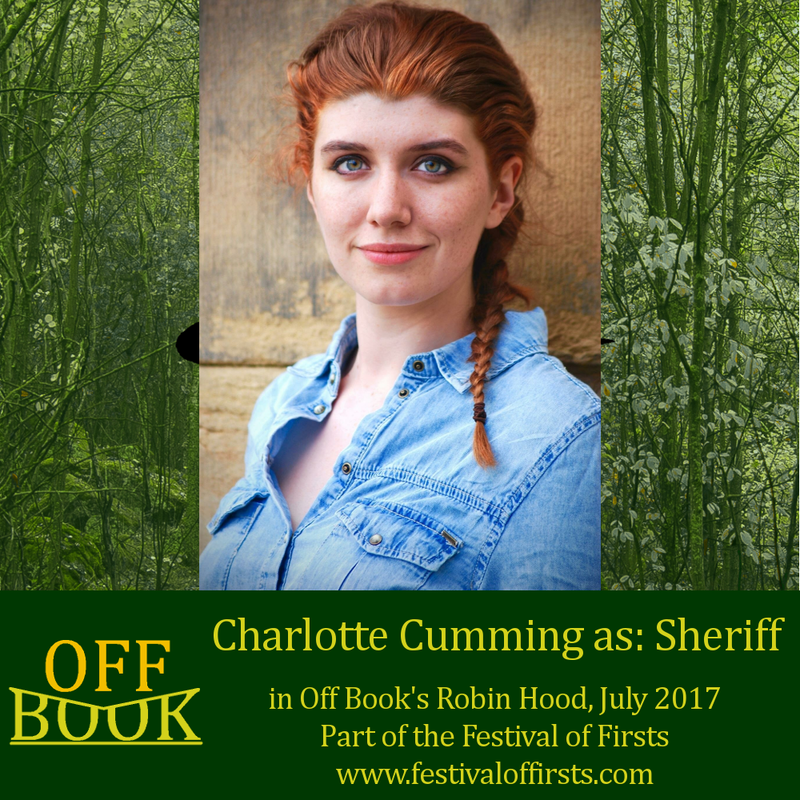 Our production in 2017 was Robin Hood. Cutting a striking pose in Lincoln Green, the legend of Robin Hood is perhaps one of our nation’s most loved legends. 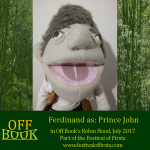 This year Off Book will produce their version of this much-loved tale at Birkenhead Park Visitor Centre and promises yet more adventure, laughter and a story that’s sure to be spellbinding for families of all ages. 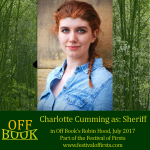 So why not cap off your weekend by sitting back and enjoying a show about heroes, outlaws and villains!